To quote the words of the Father of Philippine Franchising, businessman Mr. Samie Lim, he said "It is always food first and the retail concept that is growing in the country”. By this, one can explain the rising phenomenon of local and international brands venturing in the franchising business. The trend now in terms of consumption among Filipinos has evolved from consuming goods to consuming services. Thus, the demands for these various goods and services are projected to continually increase in the next years. Not to mention that the spending habits of Filipinos has also drastically changed from being conservative to being extravagant when it comes to food and services. 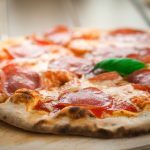 Below are list of affordable food cart franchises in the Philippines that will surely satisfy your budget and at the same time your interest in the food business as well. Levy's Foodcart Enterprises was recently put into place and was made known in the franchising world. 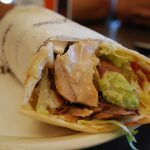 This company distinctly offers food and non-food items as choices when planning your own franchising business concept. This company also has unique franchising models that may suit your individual needs from being a wholesaler, franchisee, distributor, center or master franchise. Its dual cart starts at around P20,000.00 and to date, it has more than 11 choices of food carts that you can creatively combine to be available in your target area. 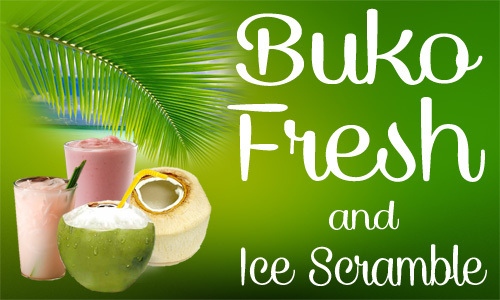 For information, viewing of food cart samples and to start your business, you can contact Paula at 09056607838. Tell her you read the info from iFranchise.ph. Fab Suffrage Foods Inc was started around two years ago by veteran franchise consultants from different companies. They have currently twelve food carts (franchises start at P39k P59k) you can choose from and they offer combination carts that let you combine two or three franchises for a discount (although these will go above 50k). 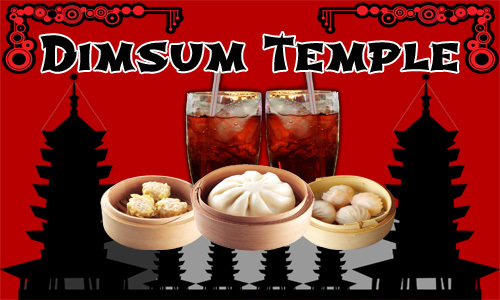 They have lots of concepts to offer, including siomai, siopao, fried noodles, frappes, meat-on-sticks and fries. You can see their offer here in iFranchise.ph. The complete name of this company is Tritop Ventures Food Carts. 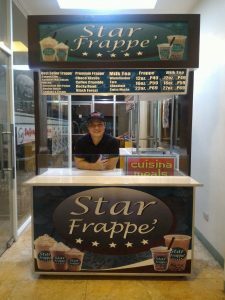 This franchising firm was established to offer variety of food cart options and concepts to Filipino wannabee entrepreneurs with a reasonable investment start-up price. This cool idea makes it even more affordable to Filipinos on tight budgets. Their regular single food cart options on the other hand starts at P30,000.00. 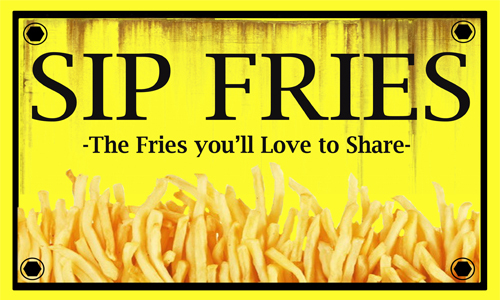 Their 2-in-1 package is priced at P35,000.00 and P45,000.00 for its 3-in-1 food carts. Mall carts and Distributorships are also other choices for those with bigger capital. With 12 food cart choices, you will never go wrong with Tritop. Update: Filtrepreneur's lowest cart is now 58k. Also called the Filipino Entrepreneur Franchise, Inc. or the FFI. 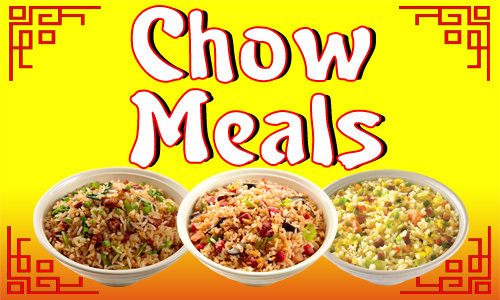 It is also sometimes referred to as the Pinoy Pao Express Inc. 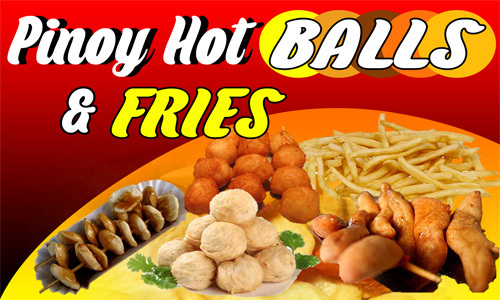 This company started out as manufacturer of snack foods such as siopao, siomai, fishballs and the likes. It eventually evolved to creating its own brand of food carts starting with MY PAO and JACK’S in 2000 and with continuous innovation, grew in food choices in 2006. Currently it has 10 single cart packages, 2 choices of discounted packages such as 2 in 1 or 3 in 1 carts. It also has 4 special packages carts and other packages such as the mobile cart, mall cart and distributorship. Its food cart package ranges from P30,000.00 to P50,000.00 costs P58k and that includes standard inclusions and freebies. With a lot of food choices to combine, this seems to be a promising business venture. 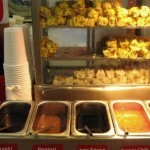 You can check out: Pinoy Pao, Emperor's Siomai, Red Bowl, O'Noodle Food Carts here in iFranchise.ph. The goal of this company is clear cut: It aims to help Filipinos build their own business. Bright Shope is relatively a new player in the franchising world. But with its comprehensive and systematic approach to this kind of business, its food carts are relatively increasing because of consumer demand. Bright Shope’s unique and differently named cart concepts also made its mark in the industry. To date, it has 11 single food cart choices and the price range starts at P30,000.00. They have intermittent promotions like that can yield you two food carts or bring the price of the single food cart down to only P20,000.00. Note that this is a 3-in-1 Food Cart, which costs P23,500 during the promo. Deli John food carts do not sell food cart franchises in singles, but starting in doubles. However these double "2-in-1" food carts are in promo right now, at P20,000.00 only. Their "3-in-1" food carts are also in promo right now, for P23,500.00. There are a lot of affordable food cart franchises in the Philippines, but do your due diligence. With the complete package in terms of business plan, knowledge (both financial and marketing) and steady supply of resources, there is no doubt that engaging in franchising is a great way to deal with the unstable business market and of course the very tough job market. Franchising is also one way to learn to be your own boss (although not absolute) as you also have to deal with your franchisor but you are directly into hands on experience in terms of decision making and judgement thus, learning becomes experiential and beneficial for you. Lastly, franchising also does not take too much of a risk as an established system is being modelled and you have a partner that will give you constant training, coaching and support. With all of these, franchising is a suggested business model for determined and aggressive individuals like you. Why don’t you give it a try? gd day!We’re ang ofis ng silver ace dto sa Iloilo?3n1 cart45k yan na ba ung franchise fee,at anu pa po ung package? Hi sa San Fernando pampanga po ako. Saan ba ang ofis ninyo. Interested po ako sa siomai. Hi how can I avail your franchise cart…im interested. 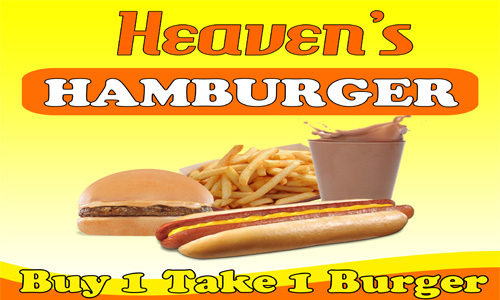 ..
Hi Good day.. we’re planning to purchase a franchise business and one of our choices. For more information about your business can i have a copy of your business UFOC..kindly send it to my email we want to have a background check before we purchase your franchise. I will wait for your response. Thank you.! Plsss pm me the needed requirements to franchise and how. Also, do you provide trainings for the beginners of this kind of business?? 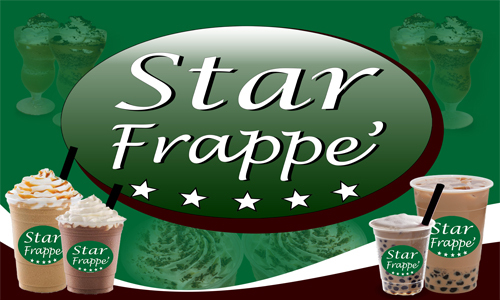 I like the star frappes, can you send me also the full details of it! good day!…may office or training po ba kayo dito s davao city? 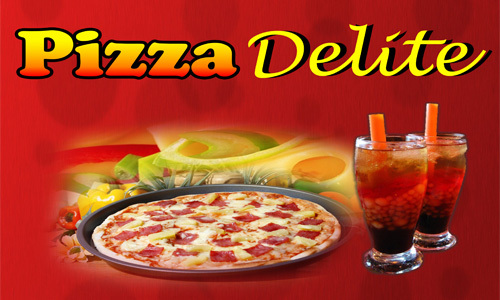 I also want to have a franchise here in Aurora Isabela…Please message me how? isa po akong ofw.. intwrasado po akong kumuha ng franchise.. san po ang ofis n malapit po s tarlac city? maram8ng salamat po. 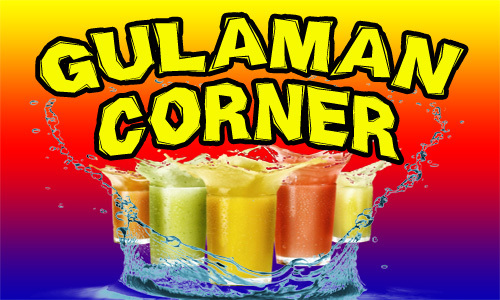 How to franchise here in Samar??? I’m planning to get 1 cart of franchise but can you send me the details how to join, you can reach me through this email add remanives@yahoo.com. good day! I would like to do franchising. please give me details so i know where to start with. I want to try the food carts. Is there anything which 3 in 1 so I can sell 3 products as well? my email is thessdeguia21@yahoo.com I am willing to be trained as well. thanks a lot! Hi may i know the details of this food cart business? Kindly send details/info. Thank you. hello. nagpaplan ako mag open ng business for foodcarts. kaso problema ko yung place kung san pwede or wala naman akong idea how much money ang magagastos para sa location ng foodcart.. please interesado po ako. kindly email me. Hi good day…I’m interested to franchise business but my problem is I dont know how and the place also. I need some advice. thank you. 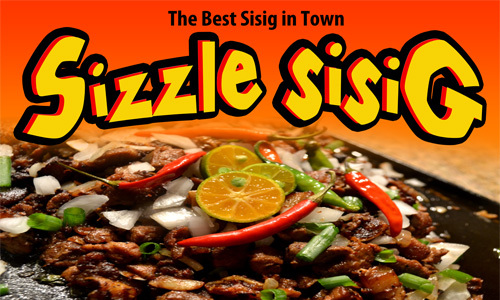 how to franchise in zambales? Hi I’m interested to franchise but I’m beginner zero idea for business, no idea for the location too. Kung halimbawa matutulongan din nyo ba kami ihanap ng area Kung saan kmi ppwesto like sa mga malls. I need an advice thanks. Love to Franchise to this. Hello! I’m Myla. I’d like to ask about franchising educational/learning center. Please email me the details about this. Thank you! Avail pa po ba ang mga promo na ito? Pls reply. im interested to invest.. im here in abroad rightnow,maybe nxt year im going for forgood! how much po yung 3@1food cart? 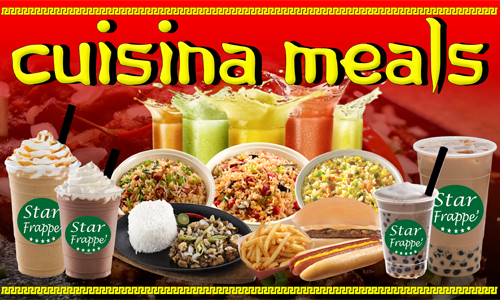 Hi..IM interested.how to get a franchise..what are the requirements..my office po ba kayo S Iloilo.? Or malapit s muntinlupa city here in Metro Manila? Hello po Interested po ako to start a small bussiness please email me more details. Im from Baguio asking for your help kasiI dont have any ideas in bussiness matters .thank you. Please send us the details on how to make business with you or send us your contact number. Thank you. Hi I’m interested to franchise pls send info &d details. Hi please send me a business proposal and initial steps to franchise via email. Thanks! Hi gudmrng….me ofis po kyo dto sn fernando pamp? Me pa seminar po? Good day. Im very interested to franchise Angel’s burger, however I cant find accurate details in internet. Can somebody send me details if you know how to franchise angels burger? Or just the contact numbed of angela burger. Thank you. Hi, good pm! do you also have it here in Cagayan de Oro? hi good day sir and mam i want to start a business her in mindanao areas specifically in malaybalay city bukidnon but how can i start it here…. 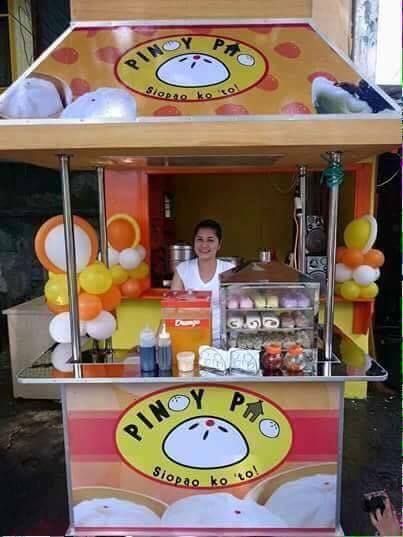 i am from boracay and really want to avail this promo of food cart business..what is your processing like this ??? Hi, please send me the details…Is it possible in Tuguegarao City? Hi There, please email me how to start in this business. What are the requirements. 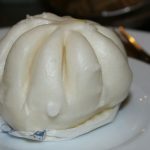 Please email me allmdetails of levy’s food art…on how rto avail it. These are not food carts, but food stands or food booths. Food carts have wheels, either two on the front end and nothing at the back, or two wheels on front and back ends. 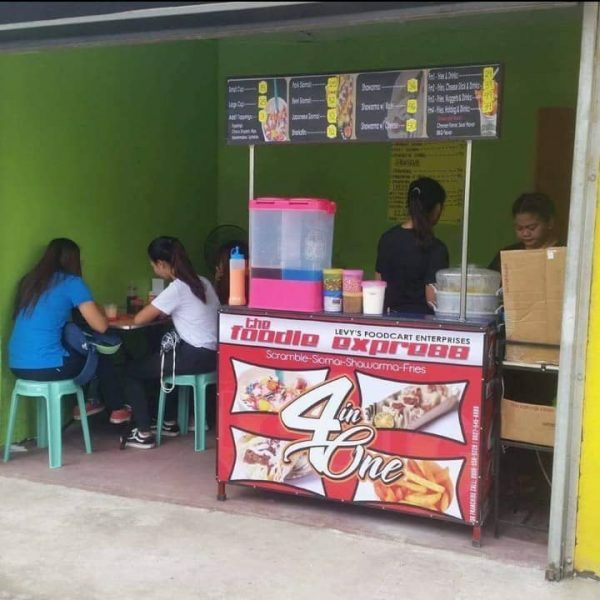 Good day, available po ba ang food cart franchise nyo dito sa Davao city? 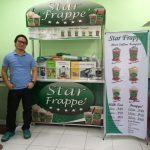 Im interested to start this business, tnx..
Hi im interested to franchise your product..magkano po ba ang STAR FRAPPE? 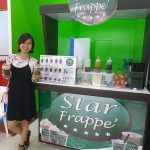 Im here in tagum city davao del norte…kindly send me a detail..marneltarpin@gmail.com..
hi i interested to franchise in your company.pls provide me the details of products. Do you have office near sta.maria bulacan? I realy wanted to have a franchise business like ths below 50k. How po? Pls send me an email estrososwhelan@gmail.com.thanks. looking forward for your response. Hi! Can you send me full details about franchising and can these carts be placed inside the mall? There are malls who are choosy on the carts that will lease on their spaces inside. 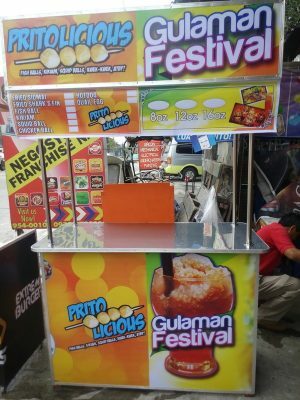 Bright Shop Festival (Pritolicious with Gulaman) is what I’m interested about. good day im interested to franchise please email me the details thanks. I will wait. hi sir and maam ,im interested to franchise , send me the details..
Hi,Im interested to put up a food franchise.How can i start a franchise?Please kindly email me.Thank you. Good day! San po banda ang office sa iloilo city? please pm po. Thank you! Hi im interested to franchise.. Please email me the details..thanks! How can I contact you. Im interested in your food cart business. Hi! Gud day sir and mam I wabt to start a business here in Mindoro but how can I start it? What are the requirements to avail the 3 in 1 package? Good day. My name is Alex, i am foreighner. I plan to move to Mindoro so i have no ideas on what bussines to start up there. Could you advise me some good tips to run a bussnes in Mindoro. My budget is sbout 1mln pesos. Hi good am.. I’m interested how po? I would love to franchise 3 3n1 food carts . Can you kindly send me the requirements? How much ? And what do i need to do to have this business. Hi Sir Randall. Are you still interested to get affordable 3in1 food carts? We have great promos now at TFD. Our raw materials are from San Miguel. Our carts are foldable/mobile and range from 24K – 350K. May I have your e-mail address so we can send you the materials for your review? Me and my Friend planning to franchise.. Please kindly send me more information realracheda@gmail.com ?? Thanks in advance..
Hi, i am also interested. 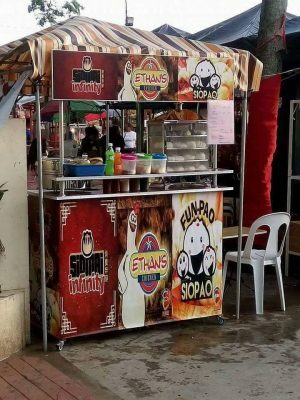 Paano mag franchise ng siomai? pls, send me the details. 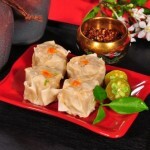 Good afternoon I would to like join your company and I am very interested the 5 best Siomai food. Kindly update me. Hello po may branch kayo sa Davao? Intersted po,kami po ba ang hahanap nang location? Wala naman reply sa mga posted questions…. Im interested? Where to find your office in Cebu? iam very much interested in 3 in 1 food cart franchising. Can you please send me the complete details and requirements needed to become part of this business and how much be the franchise cost. HI, AVAILABLE PA PO BA? I am interested you franchising business. Can you kindly send me the requirements? and how to avail this business….thank you..
Hi i am interested with the 3 n 1 foodcart. I am an ofw and i am planning to come home for good. 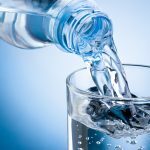 What are the requirements needed? hello po, mayro ba kayong office sa koronadal south cotabato? 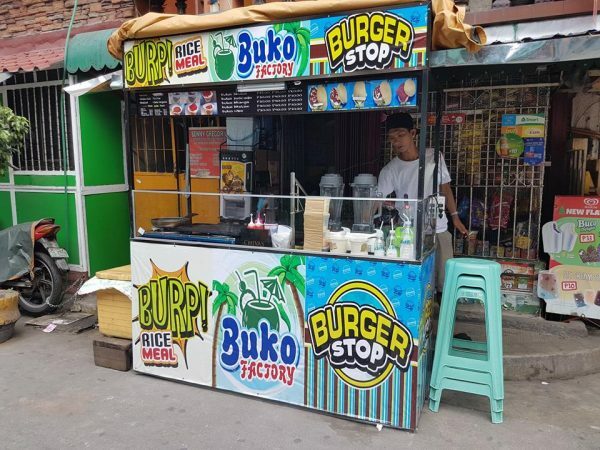 Are these food cart franchises available in Davao City? 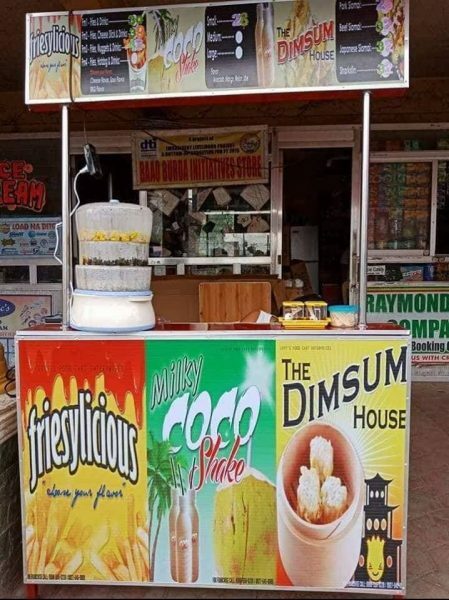 3in1 foodcart ba hanap nyo? Para sa iba pang details. How to avail po food cart? Mam enterested ko mam how to avail po? Hi. I’m based in Cebu. 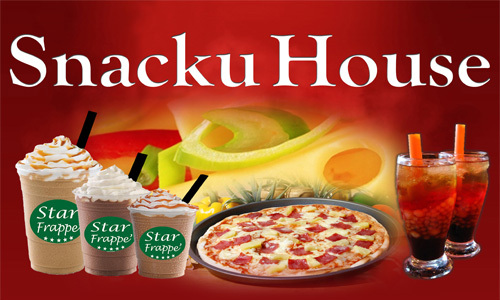 Do you cater franchisees based in Cebu? I want to start soon. Thanks! Hello.. I’m interested paano? Detail pls. Hi how can i franchise from manila is this is still available? I would like to know, how can i get a bussniess in food cart ? Can u provide me by all details about that. I’am interested on how to get one of your business ideas. You can send through my email about the details and requirements to start with. Thank you so much. I am interested. but i am currently working in malaysia.